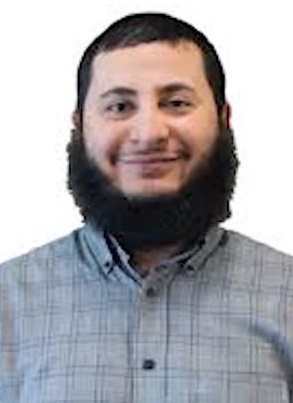 CHICAGO (WLS) — An Iraqi-born Chicago man is in federal custody, charged with using ISIS social media platforms to recruit violent jihadists. Ashraf Al Safoo, 34, was arrested on Wednesday morning following a raid on his home in the 5200-block of North Virginia Avenue. Al Safoo had been held by FBI agents assigned to the bureau’s Joint Terrorism Task Force.